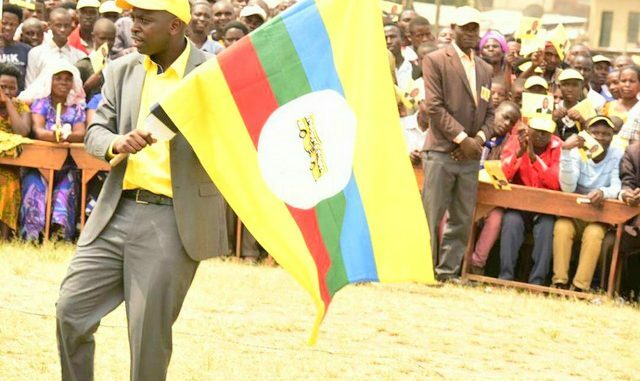 The ruling party, National Resistance Movement (NRM) candidate Moses Kahima Mugabe has won the Ruhaama County parliamentary by-election, beating three Independent candidates. According to the results declared last night by Robert Beine, the Ntungamo district returning officer, Mugabe secured 31,102 votes to clinch the seat that fell vacant in November last year following the death of William Beijukye Zinkuratire. 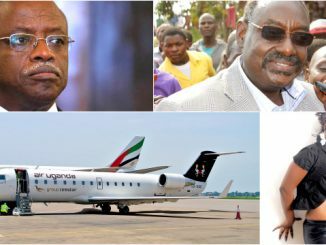 Mugabe was followed Jackson Mubangizi Kabikire with 16,345 votes; Peninah Beinomugisha with 2,103 votes and Vastine Orishaba who garnered only 523 votes. The by election was characterised by low voter turn-up. 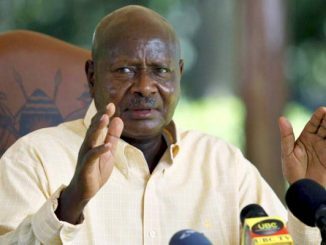 Out of 116,883 registered voters, only 50,943 turned up to vote on Thursday, in a constituency that was represented by First Lady Janet Museveni between 2006 and 2016. 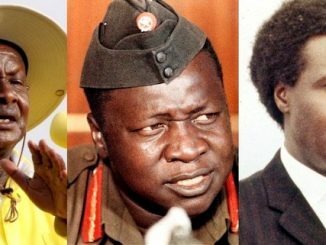 Is Uganda’s economy better today or under Amin and Obote?